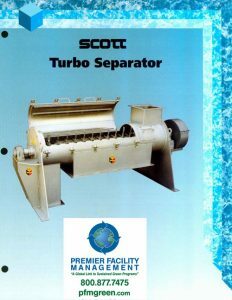 The product is introduced into the unit via a flanged inlet where the product is cycled through the Turbo Separator’s agitator. 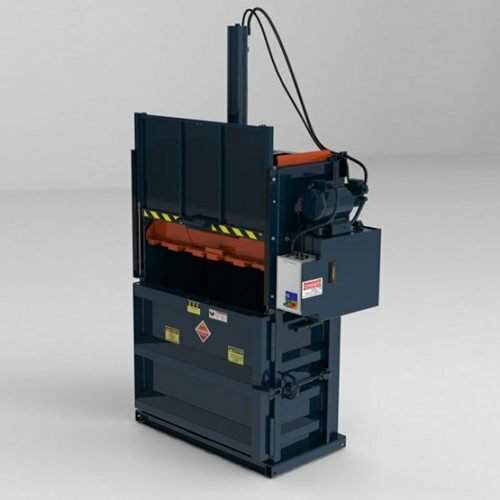 The variable RPMs along with the design features of the beater blades and breaker bars separate the product from its packaging. 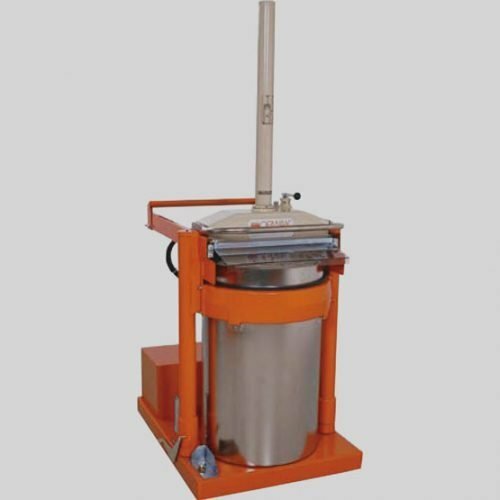 The product is routed through a center discharge where a screen filters the product. 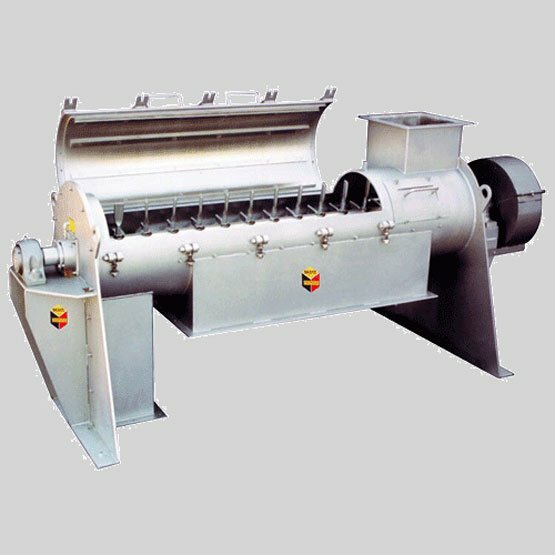 Various screens are available depending on the product’s size and consistency. 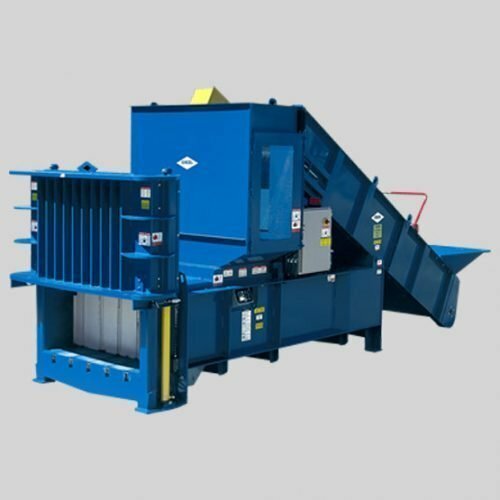 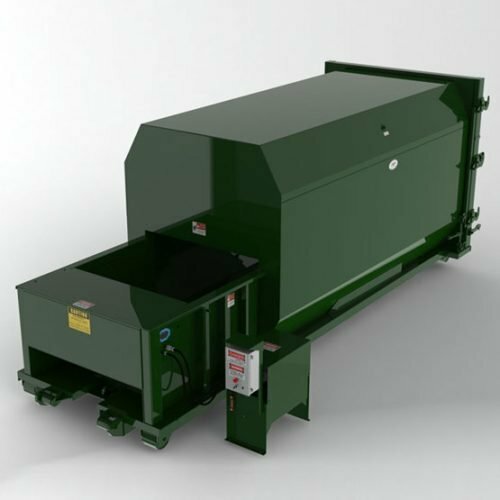 The packaging material continues through the cylinder to an end discharge for disposal or recycling.